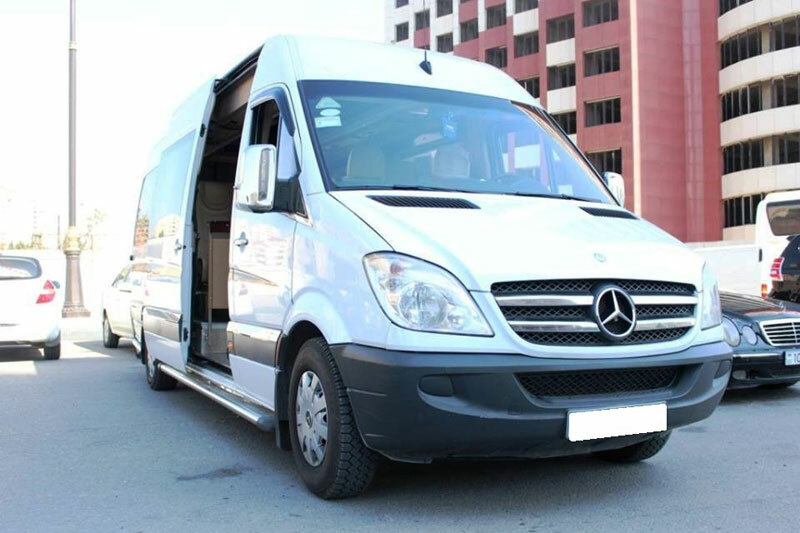 We provide Transfer Services in Azerbaijan for groups of different size and individual travelers. Getting to your accommodation is a very important part and start – of your travel experience. 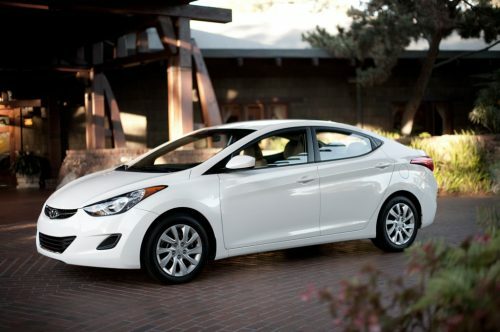 Book your one way or return transfer, ensuring a comfortable and more relaxing start to your holiday. 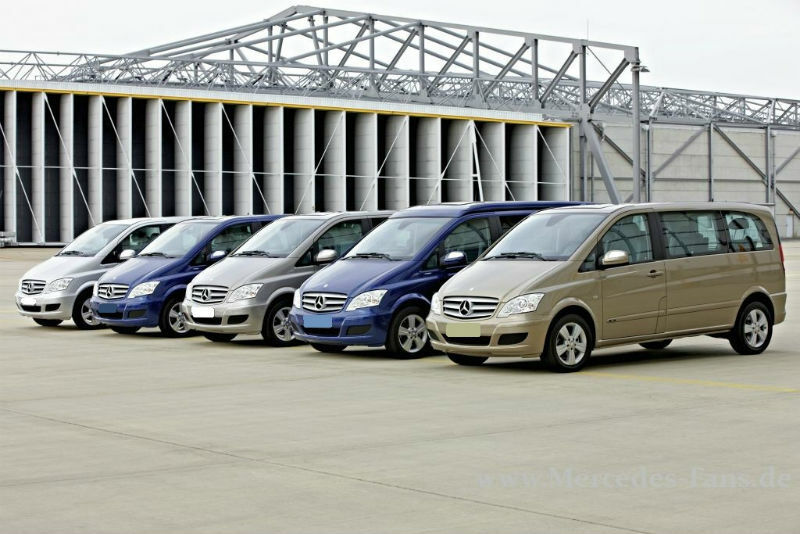 We have a selection of vehicles to accommodate your comforts. 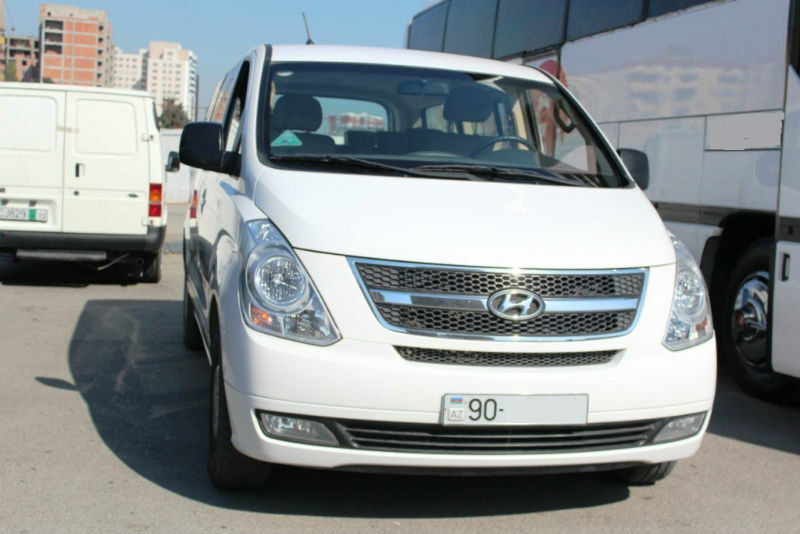 All of our vehicles are in excellent condition and fully equipped with air-condition and other services.